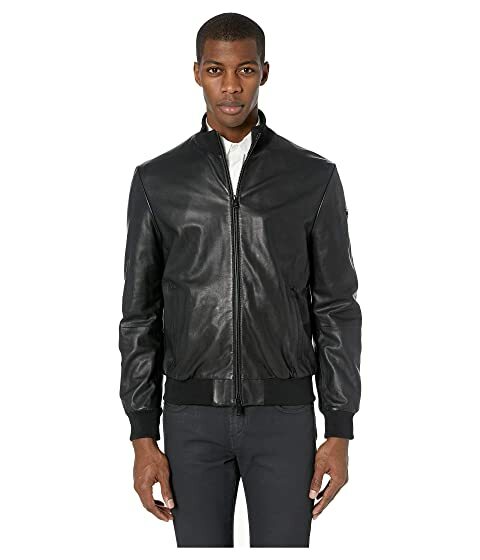 You'll look dashing as ever in this Emporio Armani™ Leather Baseball Bomber Jacket. We can't currently find any similar items for the Leather Baseball Bomber Jacket by Emporio Armani. Sorry!